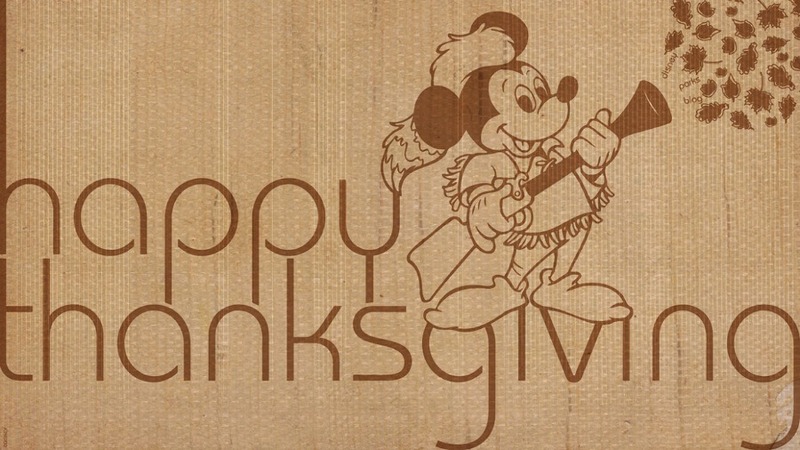 If you're planning to celebrate Thanksgiving in Walt Disney World, here's where you can find a great holiday meal. Note that all of the restaurants in the parks, resorts, and Disney Springs are open. Our list includes those venues where Thanksgiving meals have been announced. The following restaurants will be serving some type of Thanksgiving Meal. Restaurants are subject to change. Your dining reservations can be made online or by calling (407) WDW-DINE unless otherwise noted. Additional dining locations will be added as they're announced!